I still can’t quite believe that Beverly Barton is no longer with us. It doesn’t feel real. Or right. 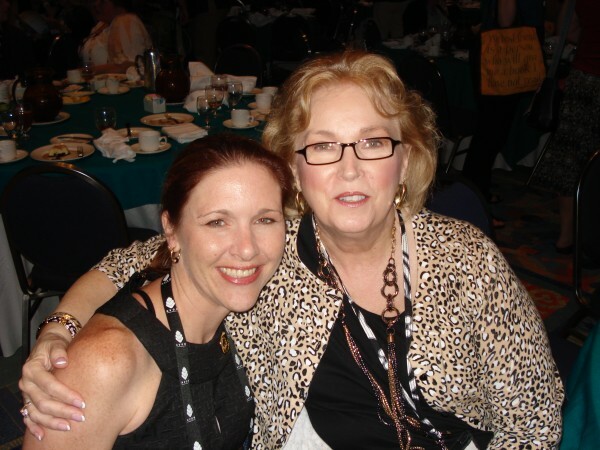 Beverly was a great mentor to me — she nagged me until I finished my first book. Then she sat on me until I submitted it. And she hugged me when the rejection came. And when I finally sold, Beverly screamed almost as loud as I did. Beverly was also the one who told me I made the USA Today list — she sent me a congratulatory email, only to find out I didn’t know yet! And then she celebrated with me. She was also a great friend. She called me her Little Diva-In-Training, and my training is still incomplete. I have so many things I need to tell her, and now I can’t. At my very first booksigning. 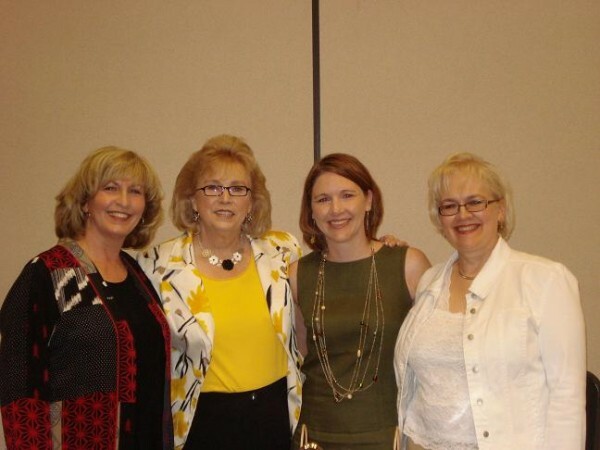 At the RWA conference last July. She was so proud that I’d won the NRCA award for Best First Book. This entry was posted on Thursday, April 21st, 2011 at 7:33 pm in News. You can feed this entry. You can leave a response, or trackback from your own site.